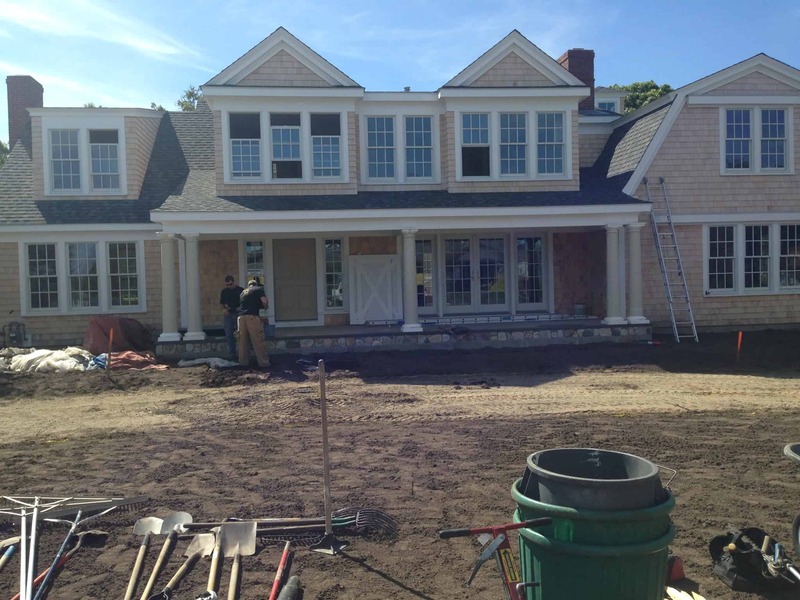 Sorbello Landscaping Inc. – Servicing residential communities from New Seabury to Truro. At Sorbello Landscaping, our goal is to be the best we can be! We pride our reputation on attention to detail, honesty and unsurpassed customer service that stands above the competition. 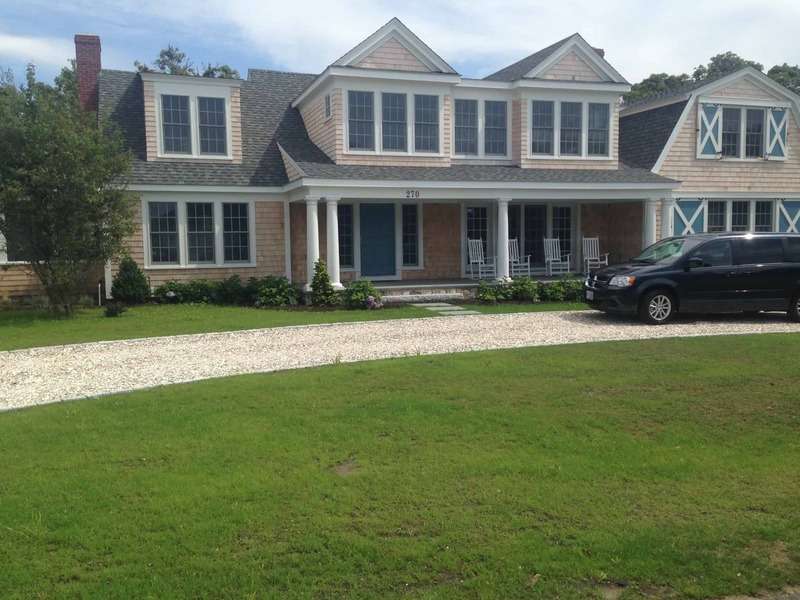 Make your property more beautiful and inviting than ever before with the company that values each individual client and their unique vision.